When one thinks of the giants of Italian club football, the two names that invariably come to mind are Juventus and AC Milan. But while Juventus are nine points up on second place Napoli at the top of the Serie A table and will almost certainly be crowned league champions for the fifth straight time, AC Milan are 28 points behind the Turin club and are in disarray. Since 2014 the club has gone through a staggering five managers and I wouldn't put any money on managerial stability finding it's way to their side of the San Siro any time soon. Milan followed up a disappointing eighth placed finish in 2013-2014 with a tenth place finish last term, far from where you'd expect a club like Milan to finish. This season isn't going much better with the club sitting in a very distant sixth place with no hope of Champions League qualification and even the Europa League looking like a long shot. This week, Milan played out a dull 0-0 draw with 17th placed Carpi that was memorable for what happened before than match rather than what happened during it. Prior to kickoff, a group of actors dressed to look like the first team squad came out onto the pitch a performed a cringe worthy version of New Zealand's pre-match war dance the haka. It was a marketing stunt for the club's sponsors Nivea. 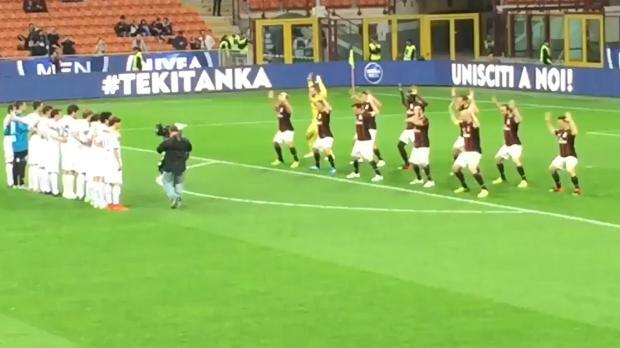 Milan dubbed the pre-match dance the Tekitanka and came out with some embarrassing nonsense about it being meant to promote male skin care. Predictably, Milan's supporters were not impressed and neither were the people of New Zealand who aren't too fond of people or companies making fun of their traditional dance. It's the latest embarrassing episode for the once proud club. But where did it all go wrong exactly? 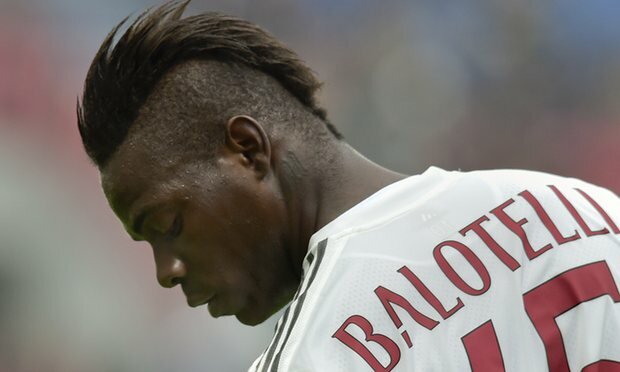 A number of factors are involved, chiefly among them is the financial difficulties suffered in the past decade by the club's parent ownership group headed up by the controversial former Italian prime minister Silvio Berlusconi. The successful Milan sides of the mid-2000's that won Champions League titles in 2003 and 2007 contained players like Alessandro Nesta, Filippo Inzaghi, Clarence Seedorf and Gennaro Gattuso were all kept past their sell by date and when these players were finally offloaded in 2012 and 2013 the club didn't bring in players of a sufficient quality to replace them. This was compounded by the fact that the club lost two of its greatest stars, that still had some gas in the tank, Zlatan Ibrahimovic and Thiago Silva to big spending PSG. While the club used to be among Europe's big spenders, the more frugal Milan side of today have had to make do with low cost signings and loans to get by. 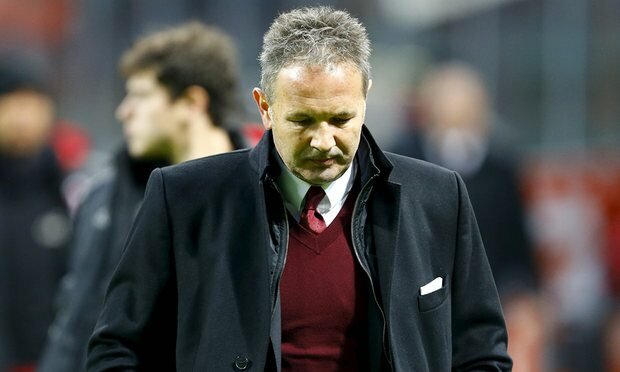 The misstep hirings and then subsequent firings of former playing greats Clarence Seedorf and Filippo Inzaghi turned out terribly, as did the lack of patience afforded this season to Sinisa Mihajlovic who was fired earlier this month. All in all, without additional investment and a bit of stability on the touchline it's hard to see Milan challenging Juventus for domestic supremacy any time soon.